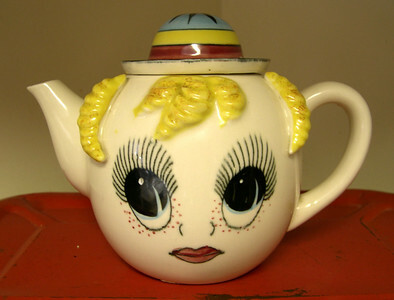 Just wondering if you are posting the Carnival of the Recipes or am I looking on the wrong blog? When I found kohlrabi in my CSA box, I also turned it into a slaw. Great minds think alike! thanks a million, B!! 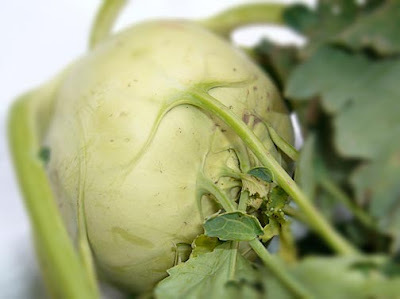 I've got a dozen kohlrabi growing in the backyard - I can really use the recipes!